Yet another sneak peek this week, and this time it’s all about clothes! 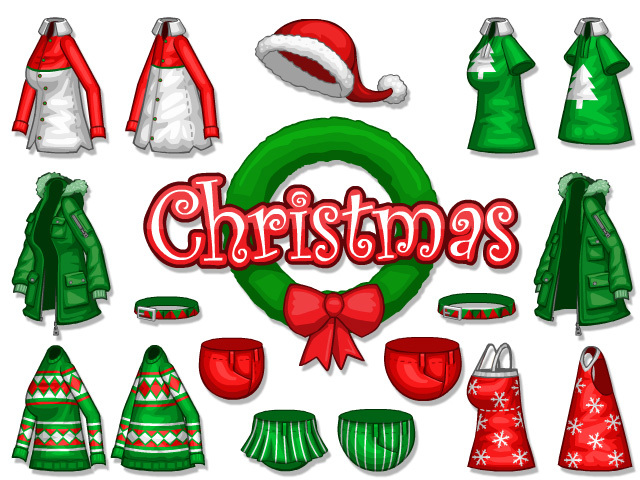 We are adding yet another new feature to Papa’s Pastaria… Holiday Themed Clothes! If any of your clothing has a theme that matches the current holiday, you’ll earn extra tips for each item! So with that in mind, you can expect a whole lot more clothing in Papa’s Pastaria! Holiday themed clothes alone make upwards of 120 unique items! 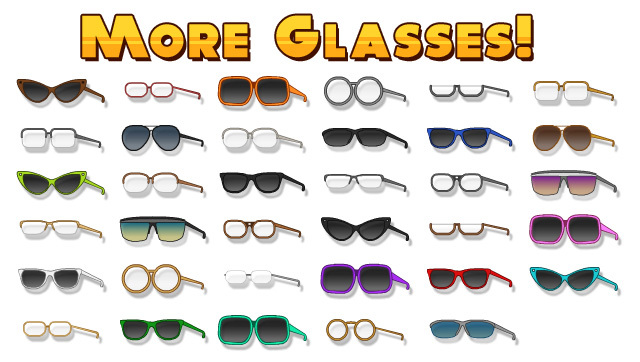 That’s not including a handful of returning non-themed accessories and hats. When you buy or win new clothing, you are essentially getting two pairs, one for your chef and one for your server. That way, if you want, they can both have matching outfits and look like a super stylish team! You can customize your server at anytime just like you would your chef. Well that’s it for today! Stay tuned for more info on Papa’s Pastaria!